The staff of Hotel were exceptional, the restaurant's food were gorgeous and the place amazing to relax, really close to the beach where I had a great time. lovely place and staff. Also they had a small market where I could buy anything that I needed. 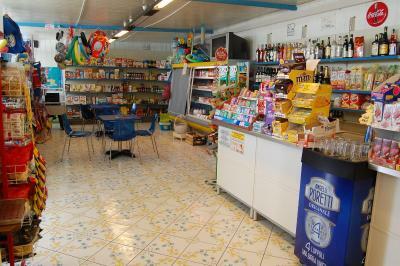 Friendly and competent staff in reception as well as in bar & shop. Possibility of take away food. Good value for money. 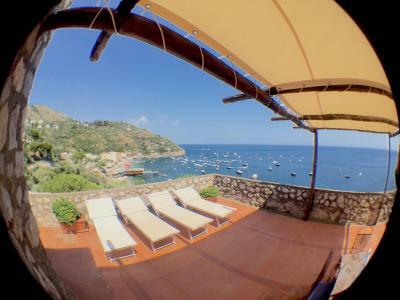 The property was in a good location for getting the ferry to Amalfi and Positano. The people were fantastic could not have been more helpful and if you were stupendous! Super friendly staff - Great value for the money (we received an upgrade !) 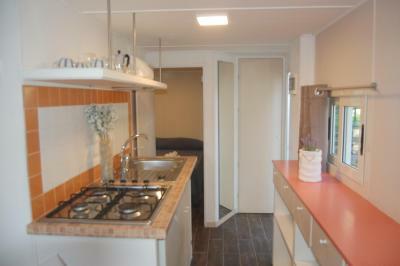 - Nice bungalow - Simple and efficient comfort - Loved it ! Very friendly and helpfull staff. Our little house was perfect for the occasion. Pizza's in the restaurant tasted really good. 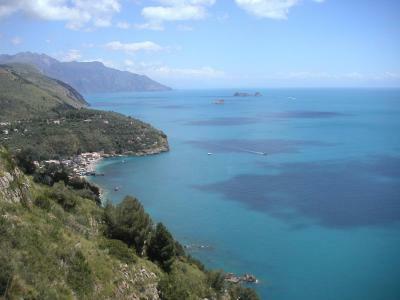 To explore the Amalficoast and enjoy the sea it's a great spot to visit. Fantastic views. Staff helpful and friendly. Good value for money. 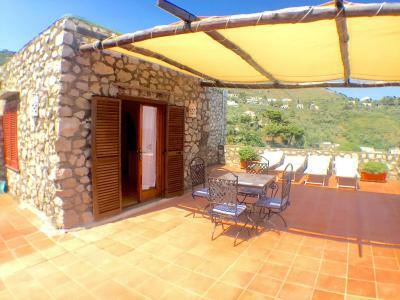 Close to Marina del Cantone and beach. 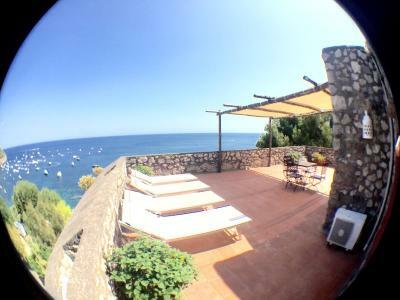 The only negatives were the roads to get to Villaggio Nettuno , the breakfast was poor - too many sweet things. Swimming pool could be improved. Towels should be changed during stay. 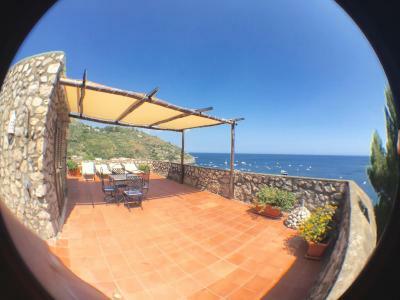 With a Padi diving center, private beach and restaurant, Villaggio Residence Nettuno is located in the bay of Marina del Cantone. 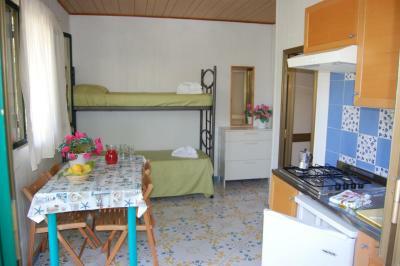 It offers bungalows and caravans, with some as close as 350 feet from the beach. 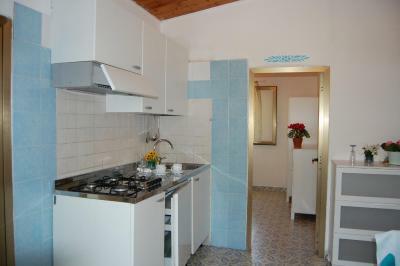 All accommodations at the Residence Nettuno Villaggio comes with either a patio or terrace, private bathroom and kitchen or kitchenette with a refrigerator. 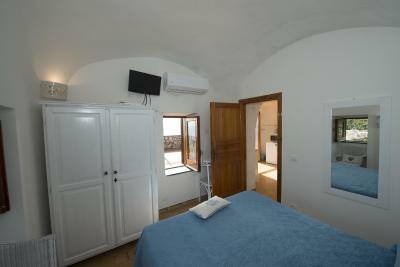 Some come with air conditioning and Tyrrhenian-Sea views. WiFi is free in shared areas. 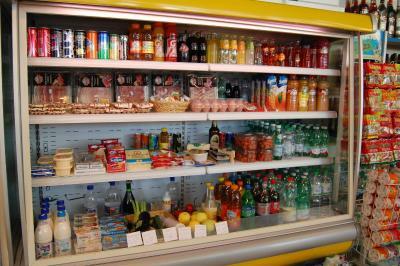 A continental or English breakfast is provided daily. The restaurant serves local pasta, pizza and fresh fish dishes on the sea-view terrace, using ingredients produced on site. 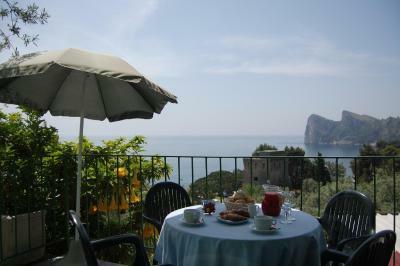 Staff can organize excursions from the marina to Capri and Positano. Guests can enjoy snorkeling and scuba diving at the sub-aqua school, and hiking excursions in the nearby mountains. 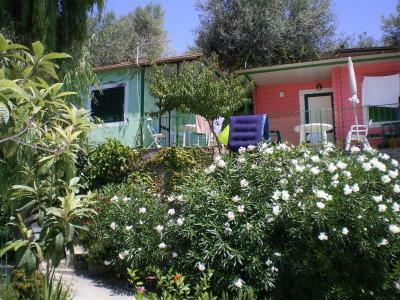 The property also features evening entertainment, an above-ground pool and a mini market. On-site parking is free. 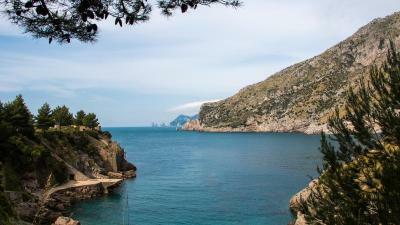 Boat trips to Capri leave from the adjoining Blue-Flag pebble beach, 350 feet away. 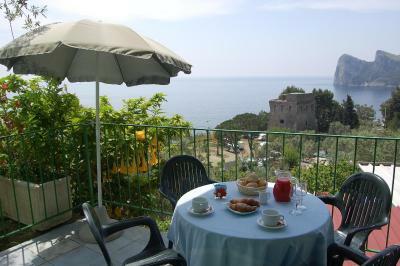 Buses for Sorrento, a 30-minute drive away, leave from just outside the property. 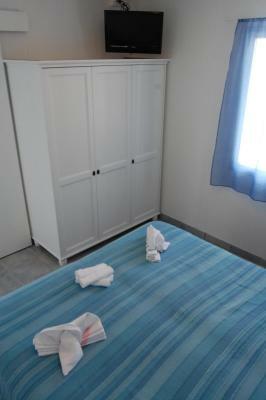 When would you like to stay at Villaggio Residence Nettuno? 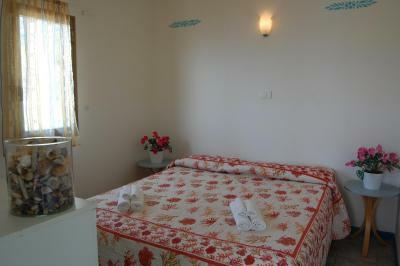 With a small terrace, this standard bungalow has 1 bedroom, a fully-equipped kitchen and a private bathroom. 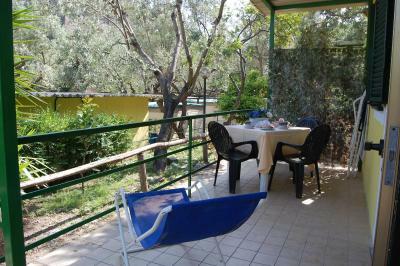 With a patio, this superior, air-conditioned bungalow has 1 bedroom, a fully-equipped kitchen and seating area. 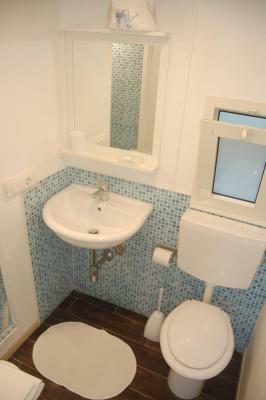 It also includes a TV and private bathroom with a hairdryer. 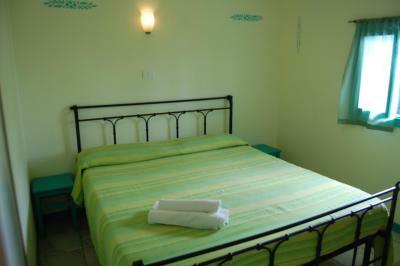 With a small terrace, this standard bungalow has 2 bedrooms, a fully-equipped kitchenette and a private bathroom. With a patio, this superior, air-conditioned bungalow has 2 bedrooms, a fully-equipped kitchen and seating area. 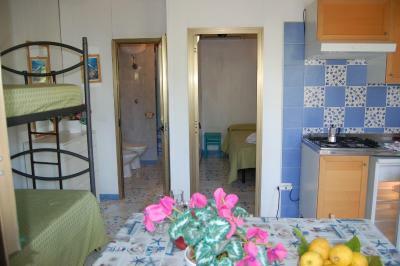 It also includes a TV and private bathroom with a hairdryer. 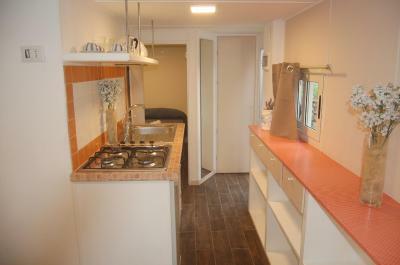 With a patio, this caravan has 2 separate bedrooms, a fully-equipped kitchenette and a private bathroom. With a terrace, this open-spaced bungalow features a fully-equipped kitchenette and private bathroom. With a patio, this superior, air-conditioned bungalow is open-spaced and features a fully-equipped kitchenette and seating area. 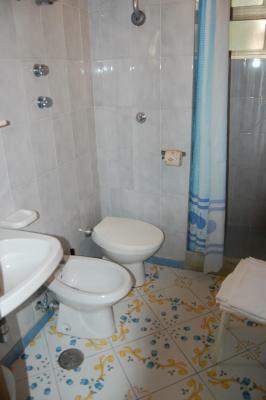 It also includes a TV and private bathroom with a hairdryer. 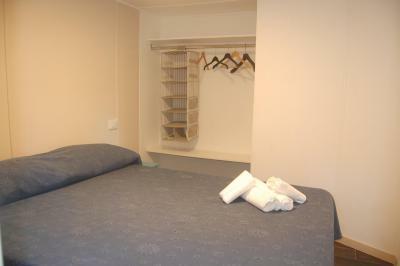 This twin/double room features a balcony, private entrance and air conditioning. 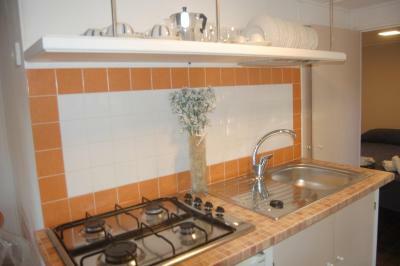 This apartment has a kitchenware, microwave and tile/marble floor. 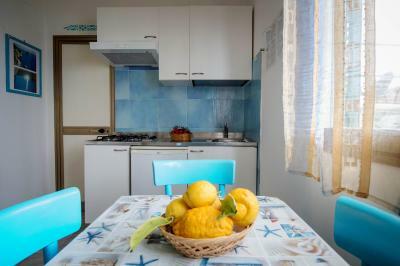 House Rules Villaggio Residence Nettuno takes special requests – add in the next step! Villaggio Residence Nettuno accepts these cards and reserves the right to temporarily hold an amount prior to arrival. Please inform Villaggio Residence Nettuno of your expected arrival time in advance. You can use the Special Requests box when booking, or contact the property directly using the contact details in your confirmation. We had to walk up 50 steps every time we had to go down or up. Our bungalow was at the very top of the property. Since we were seniors and not in very good shape this was difficult. 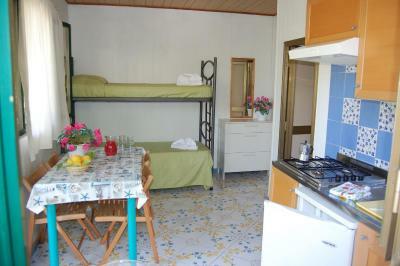 The living conditions ( size, comfort , etc) correspond the place and price. Despite the website saying there was nightly entertainment it was only on once and the area is very quiet, not much to do in the evenings. The restaurant food was excellent, plenty of choice and great quality food. 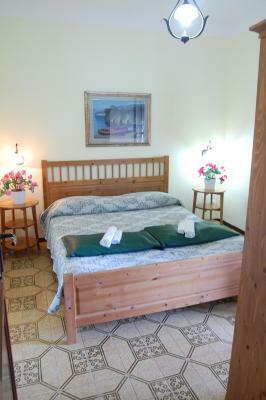 The staff at the property were very friendly and helpful. Room is functional and breakfast slightly limited. Staff were absolutely wonderful and made the stay delightful. Evening meal was a highlight both nights of our stay.